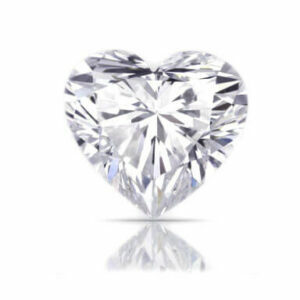 If you’re seeking genuine Belgium diamonds in Antwerp, visit us here at Di Amore. We are located in Hoveniersstraat, which is also known as the Diamond Quarter. The Antwerp diamond exchange has a long, celebrated history dating back all the way to the 16th century. Today, four of the world’s 30 diamond exchanges are still based in Antwerp: Diamant Kring, Diamant Beurs, Diamant Club, and the Beurs voor vrije Diamanthandel. 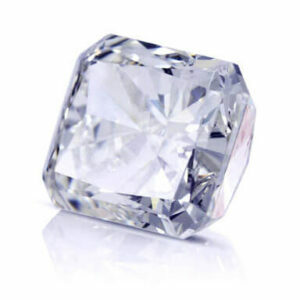 As the largest diamond district in the world, the Diamond Quarter is the premiere destination for buying a diamond in Antwerp. At Di Amore, we are proud to be a part of this historic community. 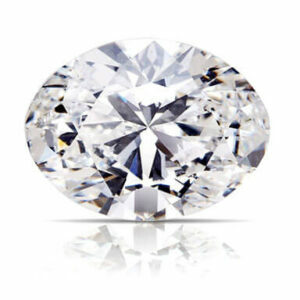 Di Amore offers our clients a top-tier selection of wholesale diamonds. 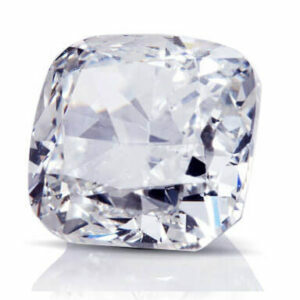 Due to the large volume of diamonds in Belgium, our price points in Antwerp are often a better deal than in other locations. 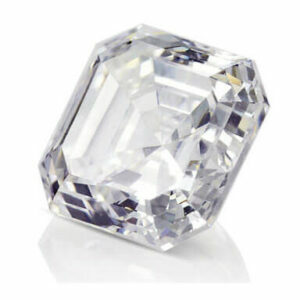 This is particularly if you are looking for Belgium diamonds wholesale in large quantities. 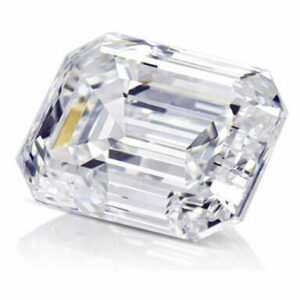 When shopping for Antwerp diamonds wholesale, all are priced per carat. 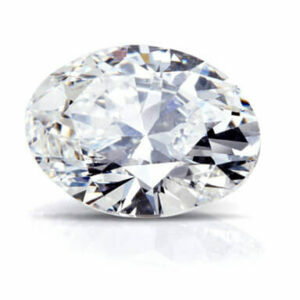 Two stones can be the same size yet drastically different prices. 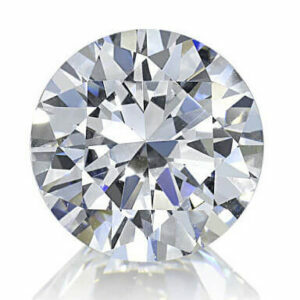 Also, Antwerp diamonds’ prices are influenced by their color, clarity, carat weight, and cut. Remember that buying in person will likely result in better quality than buying one online. For pricing, we assess according to five color grades: colorless, near colorless, faint, very light, or light. 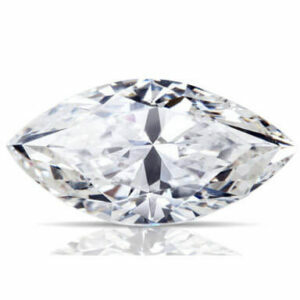 With white diamonds, the clearer the better. 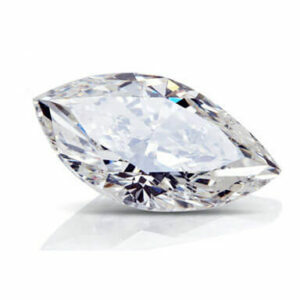 Additionally, fluorescence plays a key role in a Belgium diamond’s price and value. This is determined by shining a UV light on the stone to see if it emits a soft-colored glow. Depending on the color grade, fluorescence can increase or decrease the price. White stones are the most common. However, diamonds can be found in a rainbow of colors. The color can be further enhanced by the type of setting. For example, a pink stone can look its best in a rose gold setting. Likewise, a yellow one beautifully coordinates with classic yellow gold. 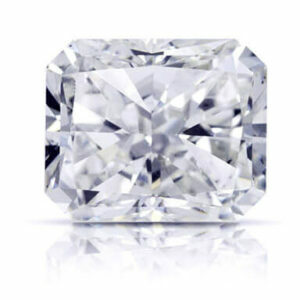 We offer Antwerp diamonds in a range of cuts to cater to the distinct style of the wearer. 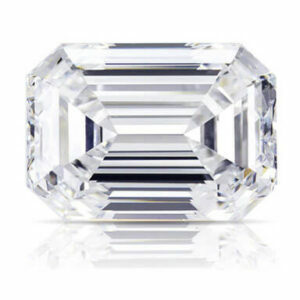 Round brilliant cut and princess cut diamonds are highly popular due to their brilliance. Both shapes have an outstanding ability to reflect light. 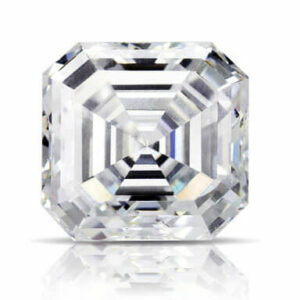 Cushion cuts feature larger facets in various patterns, making each one look distinguished. 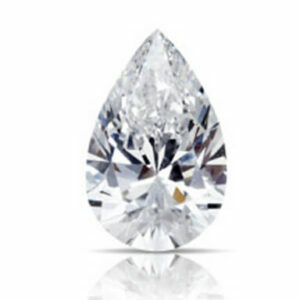 The extended shape of marquise cut diamonds helps maximize carat weight by emphasizing the length of the diamond. If you prefer a round, brilliant cut but want a more individualized shape, an oval cut is an excellent choice. And the options continue. 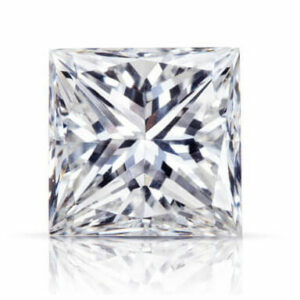 With pear shape, emerald cut, heart shape, asscher cut, and radiant cuts available at Di Amore, it’s easy to find an Antwerp diamond with a truly unique aesthetic. 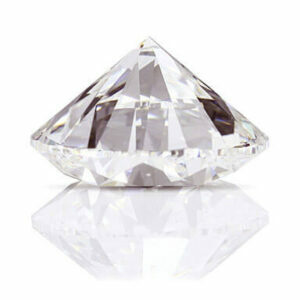 Each diamond is unique in many ways, including the certification that defines its quality. 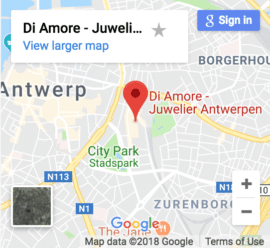 When buying diamonds in Antwerp, it’s best to look for gems that have been certified by the Gemological Institute of America (GIA). 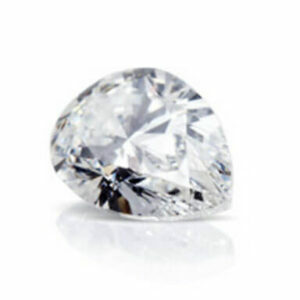 The GIA is a reputable organization that is globally recognized and respected in the industry. 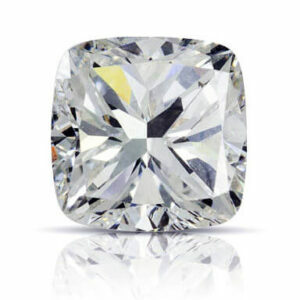 Here at Di Amore, we offer GIA-certified diamonds that are immaculately graded and inspected. Each comes with a certificate that informs the customer and seller of every important detail. This thorough inspection ensures the quality of each diamond in Belgium. 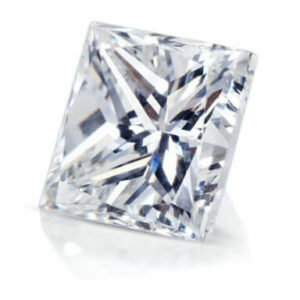 To take advantage of the benefits of wholesale diamonds, we strongly encourage you to buy today for the best deals. In addition to offering a premium selection of diamonds, we are happy to assist our customers with a variety of jewelry services. This includes customized settings, ring resizing, jewelry cleaning, and jewelry repairs. Call us today and we’ll set up a consultation to help you through the buying process and any other services you may need.